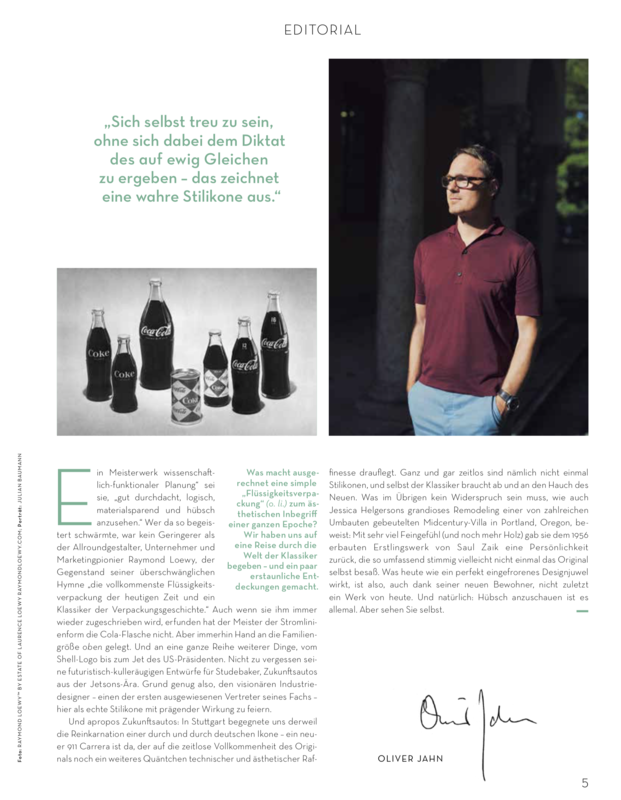 Creative work should be fresh but also familiar. 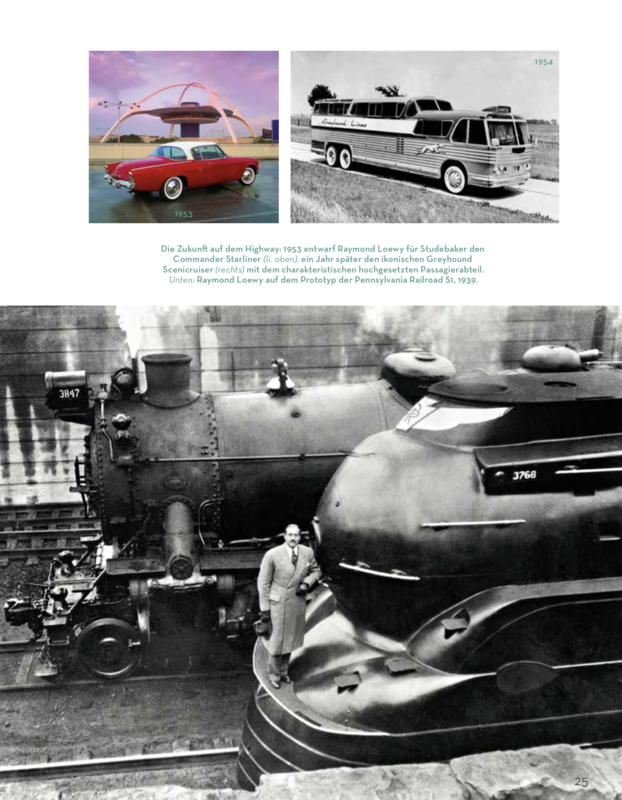 Raymond Loewy’s Maya theory explains why. The Account Planning Group’s inspirational Creative Strategy Awards closed for entries this week. At the risk of imperilling 101’s entries, and at odds with the prevailing awards tide, I hope the venerable judges find time to salute those strategies that demonstrate caution as well as creative daring. It’s a contrary position to take with regard to an awards scheme now dedicated to transformational thinking, I’ll grant you, so let me explain. When Raymond Loewy first proposed his masterful Maya theory, he wrote the playbook for advertising planners – not just industrial designers. 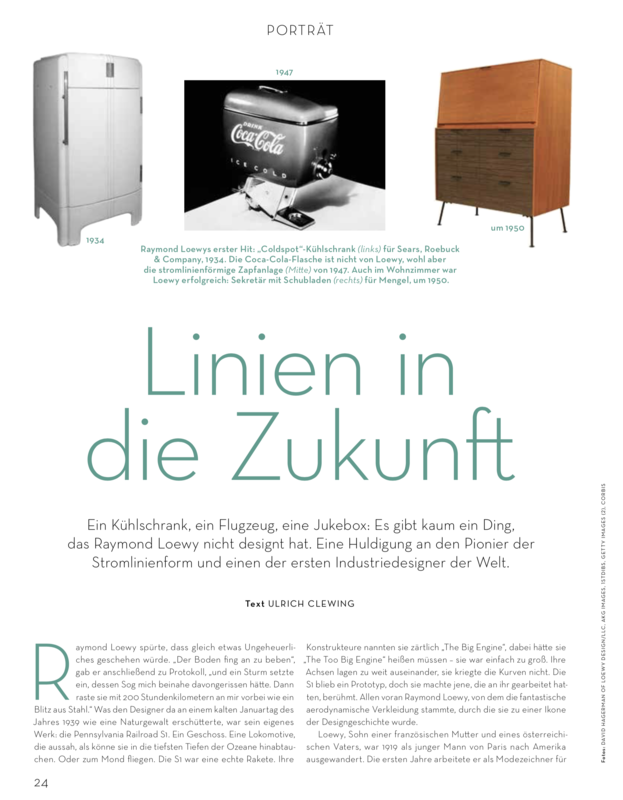 Great design solutions, Loewy figured, played to two competing human impulses – our interest in the new and our deep-seated comfort with the familiar. The designer’s goal, therefore, was to find the “most advanced yet acceptable” answer to his or her brief. Excite and assure in equal measure. Loewy’s theory receives a timely reboot in Derek Thompson’s new book Hit Makers: the Science of Popularity in an Age of Distraction. (Required reading for all, except perhaps Ed Sheeran.) And although I suspect few marketers and ad people are taught the principles of MAYA, let alone go about our business with it uppermost in our minds, I believe much of the best brand thinking and many of the best advertising solutions conform to this blueprint. They honour current beliefs while remaining determined to stretch or at least update them. The best communication starts with listening, after all. 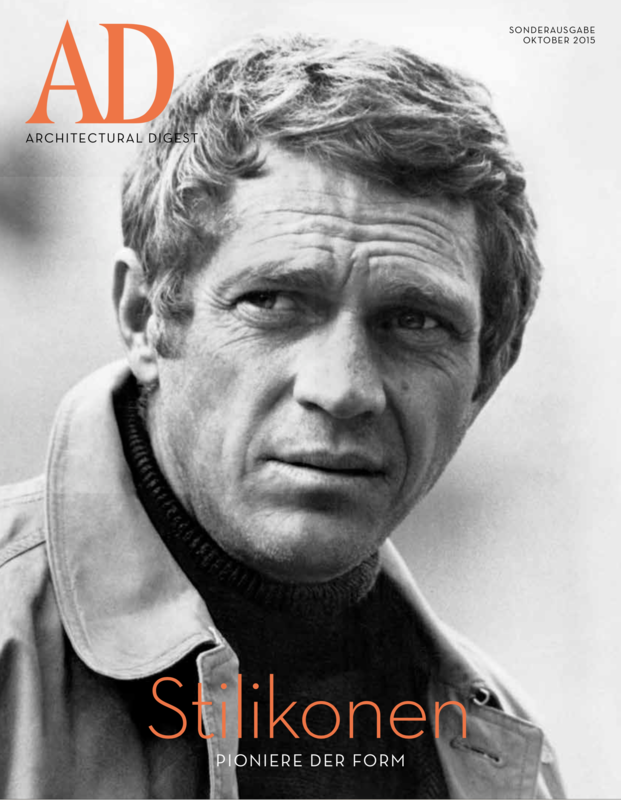 And it is agency planners, the reluctant stars of the APG’s show, who may be best-placed to “keep the flame” in their myriad roles of brand guardian, “chief engineer” and occasional change agent. A few – it’s true – instinctively wear a MAYA hat, whether that is to guide them to the right ideas or simply to stuff that gets made. And unfashionable as creative teams now may be, they would often have a built-in “auto-correct” – one partner reaching for the stars, the other with feet planted firmly on the ground. One live wire, one earth. For the mortal creative, however, the planner – and strategy more generally – can be their friend in two regards – helping them get straight to “most advanced” answers that are intrinsically acceptable (to the consumer, remember, not necessarily the brand owner) and/or policing the unacceptable. My personal preference is for the former. However, once creatives are up and running, the planner’s task is to act as a kind of clutch control: a role that demands a light touch and a gift for nurture (of ideas, that is – not necessarily people), because creative people need to feel they got there themselves and, of course, often do. And because no-one likes a smart-arse. Just as it does in the spheres of music and film, our industry’s most popular output works because we recognise something familiar even as we embrace the new. Look more closely and our most transformational thinking may actually be grounded in acceptability, not just the more obvious “advance”. So as the APG judges gather to celebrate the new, they are reminded of an old truth. Here’s to the less crazy ones. Next time you see an image of Air Force One taking off, think Coca-Cola and Lucky Strikes. The look of today’s presidential plane, emblazoned with “United States of America” on the blue-and-white fuselage, originated with a quiet collaboration between President John F. Kennedy and Raymond Loewy, who was perhaps the most accomplished commercial image and design expert of the post-World War II era. When the first jet, a Boeing 707, was added to the presidential fleet in 1959, Dwight D. Eisenhower was content to let the plane’s nose and tail be painted with the Air Force’s easily visible “international orange” and the sides with the block-lettered label of an obscure bureaucracy: Military Air Transport Service. But his successor, John F. Kennedy, and Kennedy’s wife, Jacqueline, were far more attuned to how symbols could enhance a leader’s image — what we might now call his “brand.” When Kennedy first ran for Congress in 1946, his financier father, Joseph (who had once owned the American franchise for well-known liquor brands such as Haig & Haig Scotch), said, “We’re going to sell Jack like soap flakes.” During the 1960 presidential campaign, Kennedy supporters wore PT-109 tie clips to remind voters of their candidate’s heroism in saving his crew after his Patrol Torpedo boat sank in the Pacific during World War II. In March 1962, Mr. Loewy, who had a house in Palm Springs, Calif., saw the presidential plane landing at the airport there. That evening, he told his friend Gen. Godfrey McHugh, Kennedy’s Air Force aide, that the aircraft, with its “rather gaudy” orange graphics, looked “terrible.” General McHugh explained that an enlisted man of little experience was responsible for the design. He added that a new Air Force One was being constructed. Mr. Loewy offered to make some suggestions, without taking a fee, on how the new plane’s appearance could be made more distinguished. By Mr. Loewy’s account, he visited the White House a few months after his conversation with General McHugh. After the designer laid out some sketches on armchairs against a wall, President Kennedy chose one that featured a red-and-gold design, but asked for it to be rendered in blue, which he said was his favorite color. Mr. Loewy recalled that Kennedy also chose the Caslon typeface — which resembles the one used in the heading of the Declaration of Independence — that was used for the legend “United States of America.” During their meetings, Kennedy also asked Mr. Loewy to consider how the federal government’s visual imagery could be improved, and Mr. Loewy’s firm was retained for a feasibility study, which led to the orange stripe used by the United States Coast Guard. Just as Mr. Loewy’s logos and designs helped to differentiate commercial products in the marketplace, his work on Air Force One helped to make the plane a world-famous symbol of presidential majesty and power. For instance, on election eve 1976, hoping to benefit from its aura, Gerald Ford’s campaign advisers had the president address American voters from Air Force One on live television, over engine noise, with opening and closing images of the plane soaring above clouds. 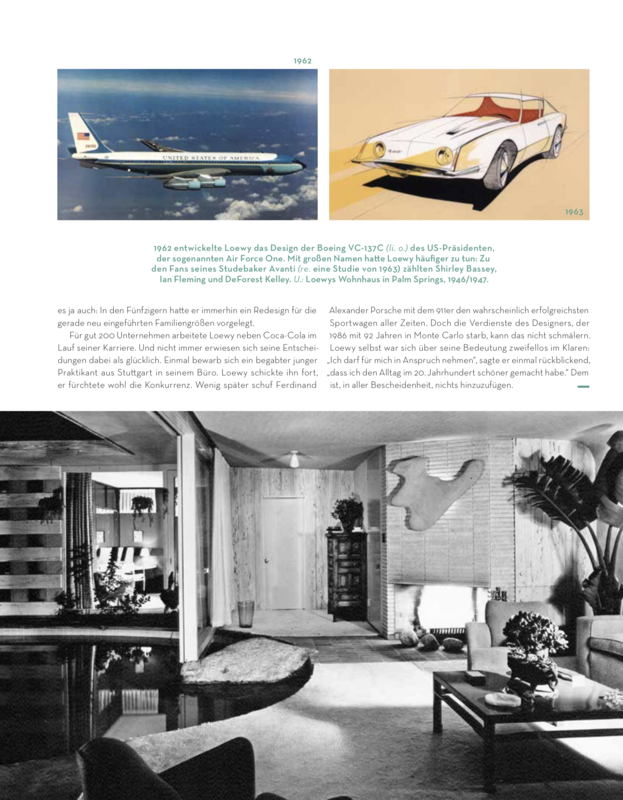 Jacqueline Kennedy had always drawn the line at letting the plane’s luxurious new interior (also designed with Mr. Loewy’s help) be photographed for publication, out of worry that the staterooms looked too much like those of a rich tycoon’s private plane. The first time most Americans got a look at Air Force One’s interior was that afternoon, after her husband’s assassination, when Lyndon B. Johnson, in one of the most famous images of the century, was photographed taking the presidential oath there at her side. 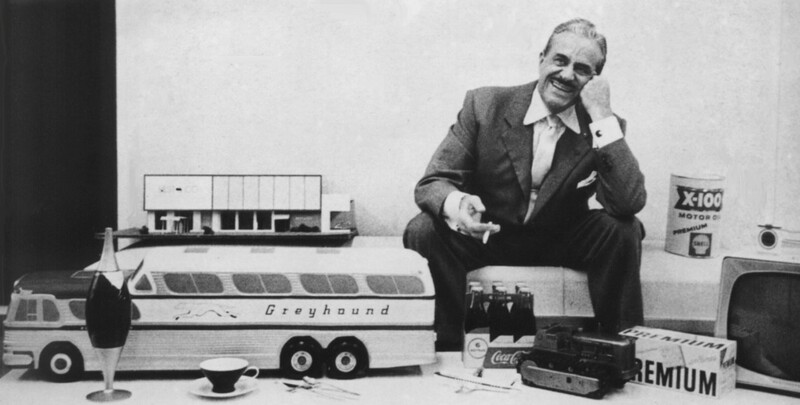 Loewy’s designs included the Coca-Cola bottle, the logos for Shell and Exxon, the Greyhound bus, the Lucky Strike cigarette pack, and the S1 Locomotive. November 5, 2013, would have been the pioneer’s 120th birthday. 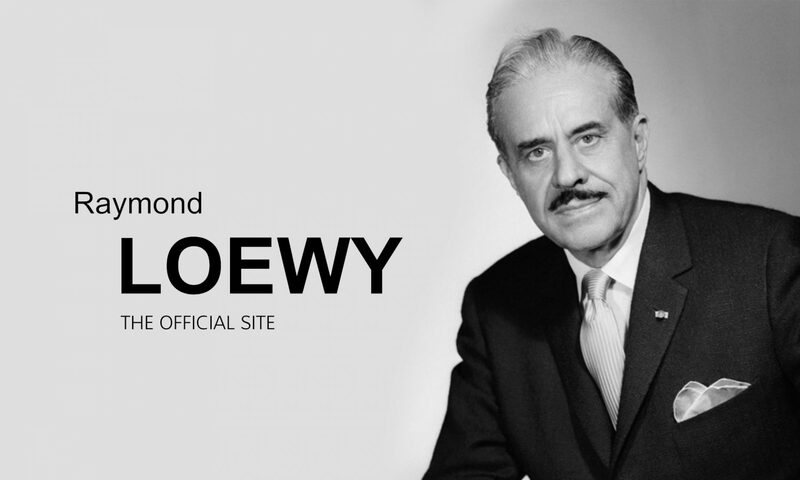 Today’s Google Doodle honors what would have been the 120th birthday of Raymond Loewy (1893-1986), often referred to as the “father of industrial design” who ”made products irresistible at a time when nobody really wanted to pay for anything,” as TIME once wrote. New York, NY — June 30, 2011 — Famed industrial designer, Raymond Loewy is among the roster of the nation’s most important and influential American industrial designers celebrated on new forever stamps issued by the U. S. Postal Service The new sheet of stamps honoring 12 pioneering American industrial designers was unveiled at a dedication held yesterday at the Cooper Hewitt National Museum of Design in New York. 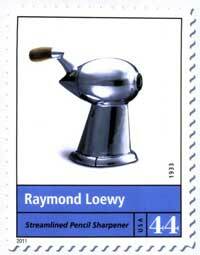 The Loewy stamp features an image of the designers’ streamlined pencil sharpener created as a prototype in 1933. The chromium plated sharpener’s distinctive teardrop shape lent it a sense of speed and movement that belied its stationary function. Other designers joining Loewy honored on individual stamps include Dave Chapman, Donald Deskey, Henry Dreyfuss, Norman Bel Geddes, Peter Muller-Munk, Eliot Noyes, Greta von Nessen, Frederick Hurten Rhead, Gilbert Rohde, Walter Dorwin Teague and Russel Wright. Each stamp features the name of the designer and a photograph of an object created by the designer, as well as a description of the object and the year or years when the object was created. “Encompassing everything from furniture and electric kitchen appliances to corporate office buildings and passenger trains, the work of these designers defined the look of modern America, and in doing, revolutionized the way we live and work,” said Dean Granholm, Postal Service vice president of Delivery and Post Office Operations, at the ceremony. 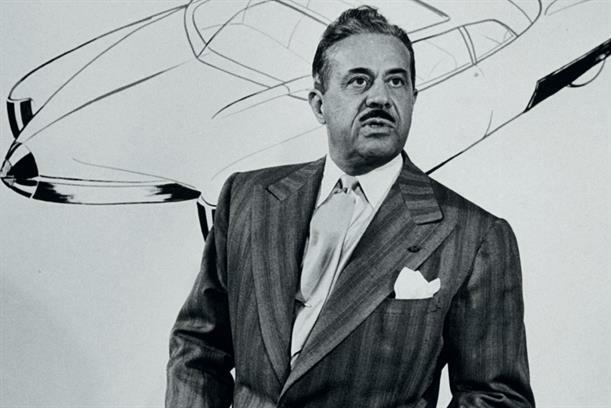 Selected by Life magazine as one of the 100 most influential Americans of the 20th Century, Raymond Loewy is best known for numerous American design icons including the Coca Cola bottle, Air Force One, Lucky Strike, Greyhound Bus, Exxon and Shell logos, NASA interiors for Sky Lab and the Space Shuttle and the Avanti, the only automobile to be exhibited in the Louvre. Companies who sought his influence included Revlon, Levis, IBM, Sakes Fifth Avenue, Bloomingdale’s, Bulova, Omega, Mont Blanc, Vogue, Koehler, Frigidaire, Formica, Rosenthal, Ford, Chrysler, Studebaker, GM, Jaguar, BMW and many others. 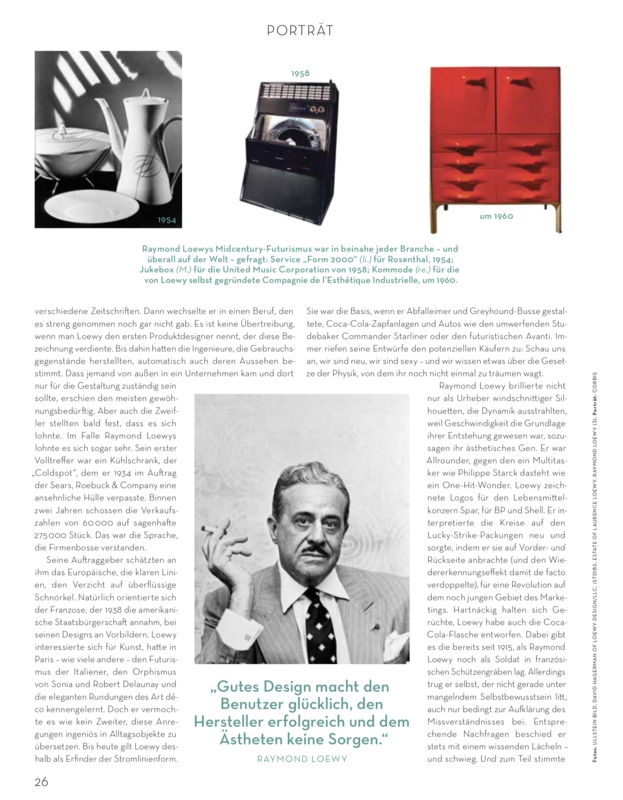 Founded by daughter Laurence Loewy, Loewy Design was created to offer consultation to individuals and companies desiring to continue the legacy of Raymond Loewy. The Loewy Design team offers photographic and high def video production and design, web design, marketing and public relations consulting.